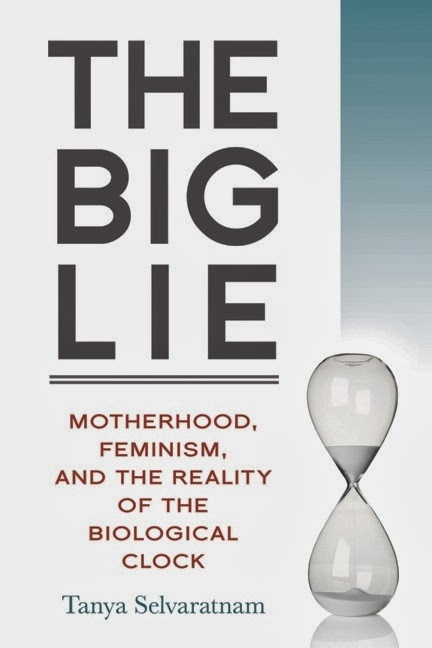 Tanya Selvaratnam has done a great service to young women all over the world by reminding them in this well-written book that while IVF treatment can provide solutions to infertile couples, it is not a panacea - and not all fertility problems are fixable, no matter how good our technology. I like her emphasis on education, so that women can be empowered to make the right decisions for themselves ! For me, the biggest tragedy is to see older women who were lulled into a false sense of security by their doctors , because they were misled into believing that they had enough time to both pursue a career and have a baby later on as well. There is a price we pay for every decision we make - and women need to use all the tools available, to make the best decision for themselves, so they have no regrets later on. Don't expect your doctor to do your homework for you ! Not sure if it's safe to postpone having a baby ? Want to know more about how you can test your ovarian reserve ? Or stop your biological clock by freezing your eggs ? Please send me your medical details by filling in the form at www.drmalpani.com/malpaniform.htm so that I can guide you better !